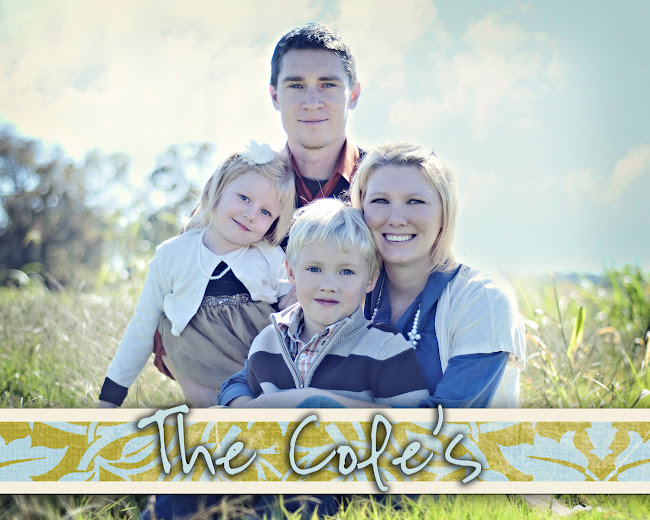 The Cole's: Bye Bye Paci! On Monday night, Dan and I decided it was time to get rid of Ariel's pacifier! I had been weaning her off of it during the day and only giving it to her during naps and at nap time the past week and a half and I figured it wasn't going to get any easier so we just took the plunge and did it...cold turkey. She cried for and hour and 15 minutes on Monday night but didin't wake up at all during the night. She was up bright and early (for her anyway) at 7:30 on Tuesday and then had a rough day...she was awake all day with only an hour nap because she would just sit in her room and cry for the paci instead of sleep. Tuesday night she cried for maybe 20 minutes. Yesterday she ended up taking a two great naps without and we went through a whole wal-mart trip without a meltdown!!! Last night she cried for less than a minute and then was out all night. She is now taking a good nap and has been down for about an hour and a half! I am so relieved to be done with the paci...I was REALLY dreading taking it away! Are you Ready to Take the Beachbody Challenge? No more gender neutral bedrooms! I am an outgoing and caring mother of two. Caleb is seven and a half and is in second grade this year. Ariel is five and has such a precious soul! I have been married for 10 years to my wonderful husband, Dan. Dan works hard as a self employed Landscape Architect (ebenders.com)so that I have the ability to stay home with the kids. I have a passion for living my life for Christ. I am an avid digital scrapbooker and painter and enjoy learning new things about the creative aspects of art and architecture. I have also started my own photography business and you can view my website by going to katiecole.com!